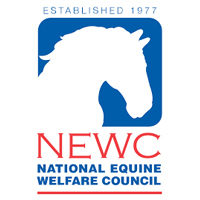 The Greek Animal Welfare Fund (GAWF) has since 2000 worked in partnership with The Donkey Sanctuary in Greece. 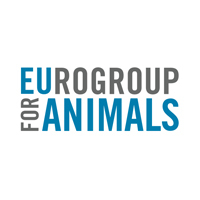 We are very proud of our long standing work together to seek to improve the welfare of donkeys and mules in Greece. 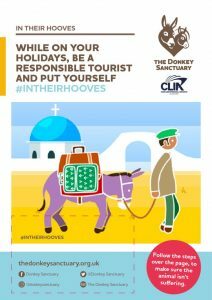 The Donkey Sanctuary has partnered with the Cruise Lines International Association (CLIA) to produce a new video and information leaflets under the banner of “In Their Hooves”. 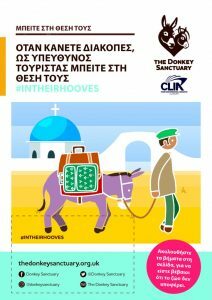 Donkeys and mules are put to work in tourism all over the world, whether used as taxis, for treks or to carry luggage. While neither The Donkey Sanctuary nor The Greek Animal Welfare Fund actively promote the use of donkeys and mules in any form of tourism we do understand their importance in helping thousands of people to earn a living. We are happy to promote the use of the ‘In Their Hooves’ video and leaflets to encourage responsible ownership and tourism, and encourage other to share these. They are in both English and Greek.